Business Succession: Do You Have A Plan? 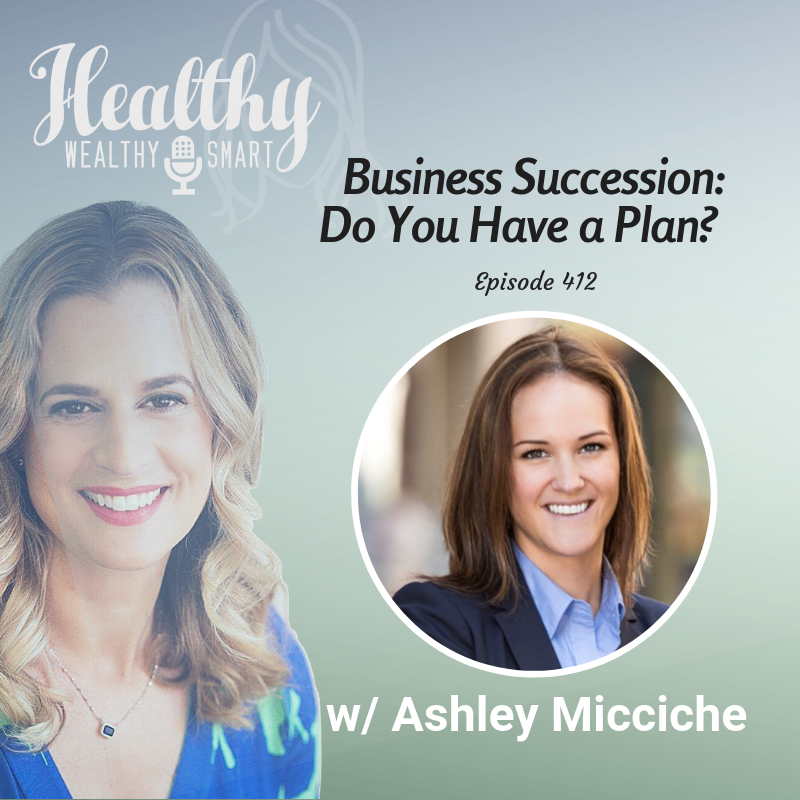 Ashley Micciche, CEO of True North Retirement Advisors, was the guest speaker on Healthy, Wealthy, Smart podcast with Dr. Karen Litzy discussing “Business Succession: Do You Have A Plan?” A highly respected podcast with a loyal following, Dr. Litzy’s Healthy, Wealthy & Smart is in the top 100 health podcasts on iTunes! Get started on your business exit by finding out what your business is worth today! Click here >>>truenorthra.com/valuemybusiness to receive your free business valuation checklist and unlimited access to the business valuation tool.